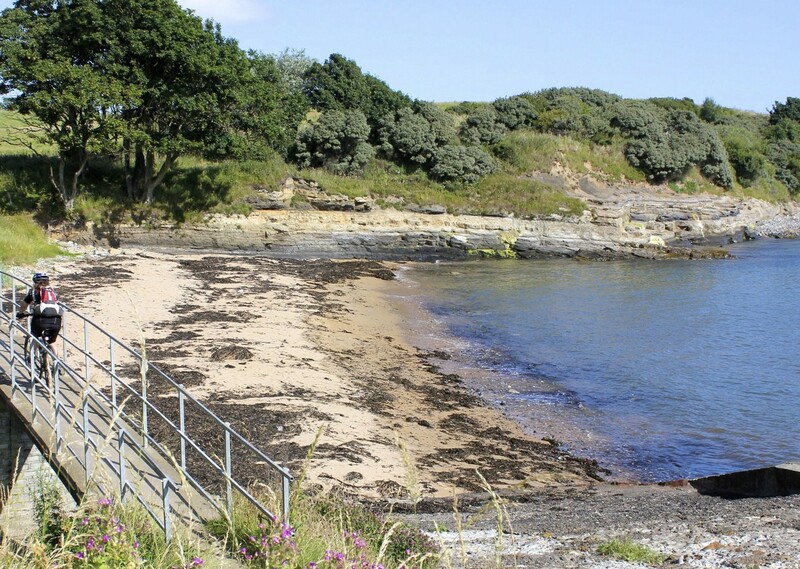 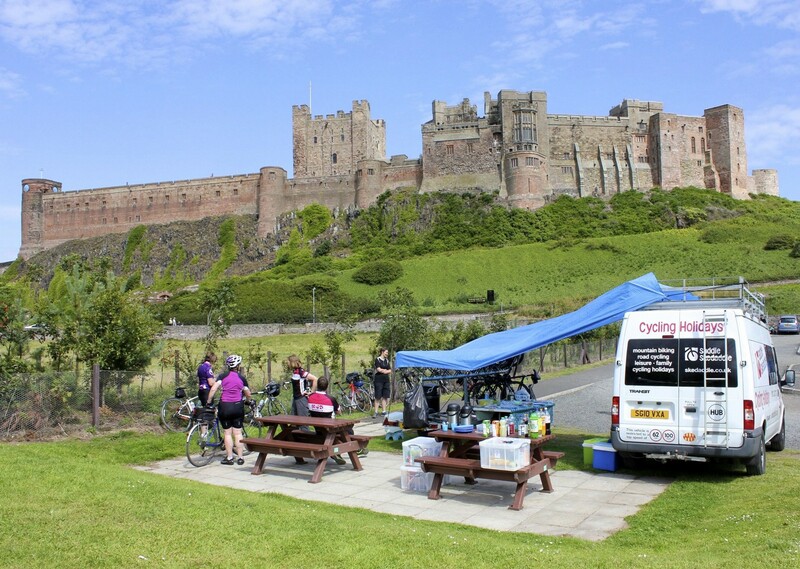 A classic family cycling holiday in the UK, from Newcastle upon Tyne to Edinburgh, on The National Cycle Network Route 1: Coast and Castles, utilising the North Sea Cycle Route. 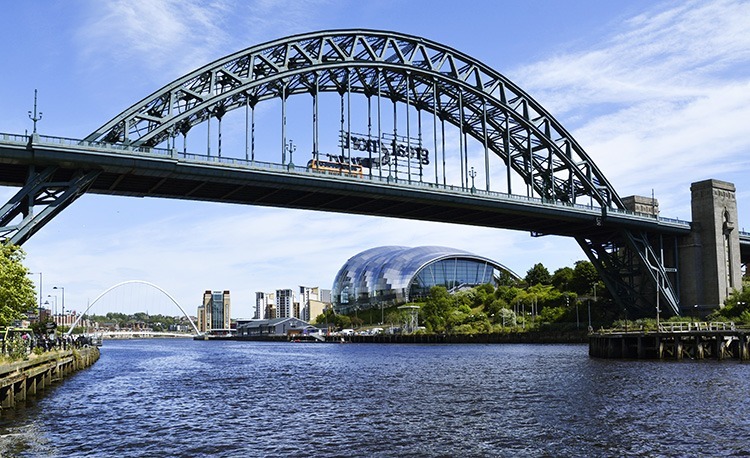 Arriving in Newcastle with its excellent transport connections, you'll spend your first night in this vibrant city. 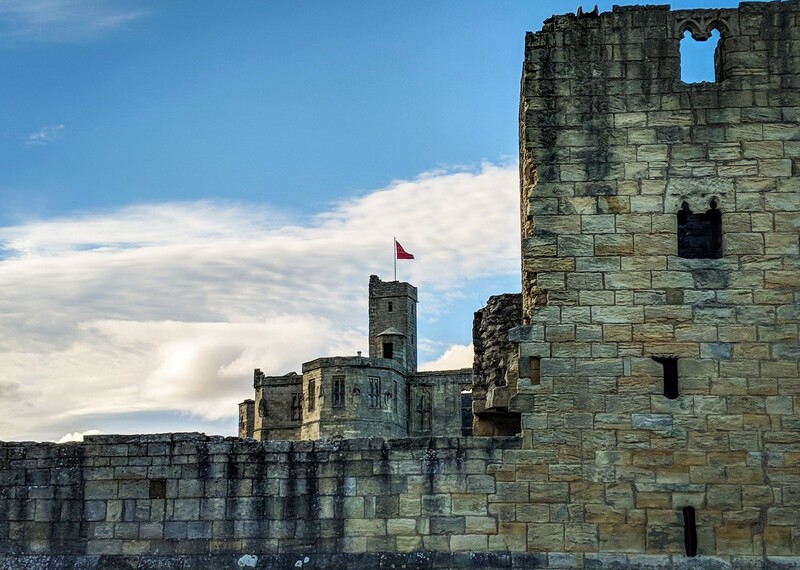 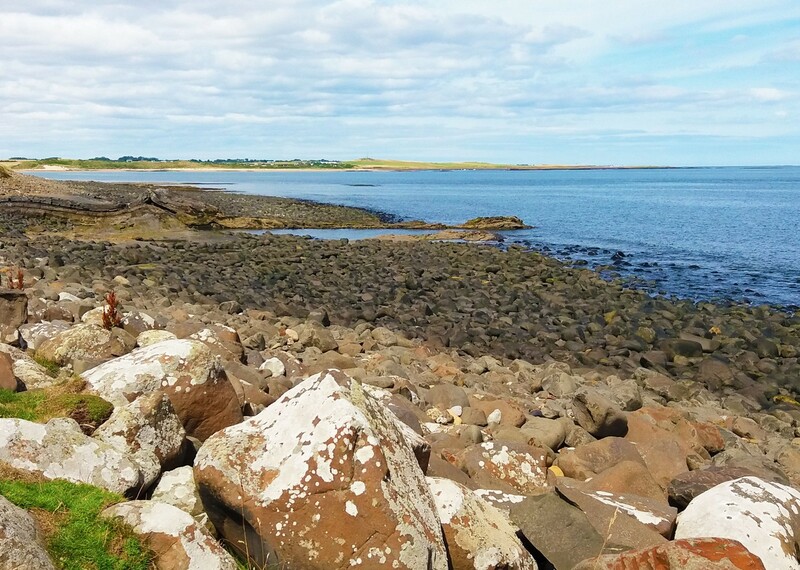 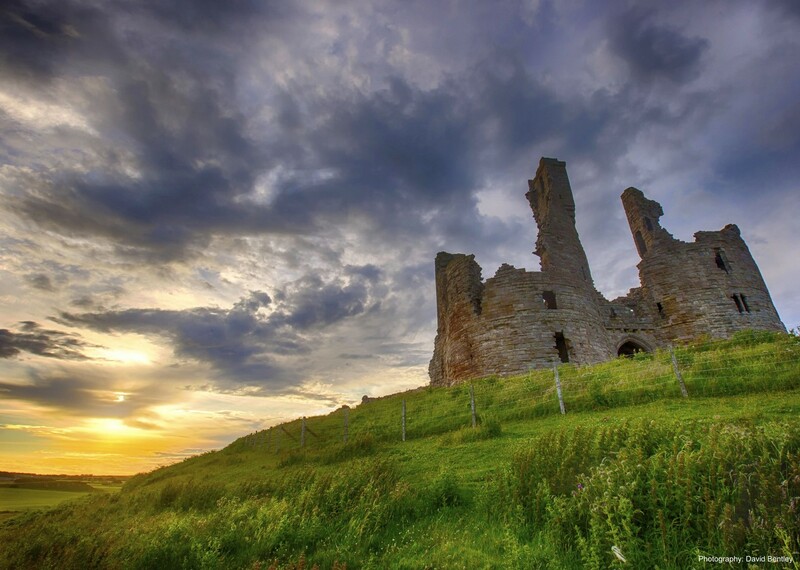 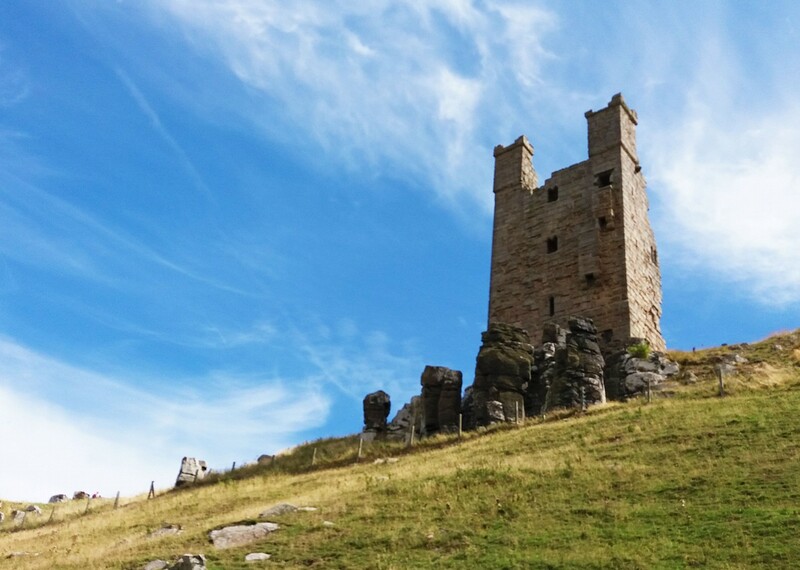 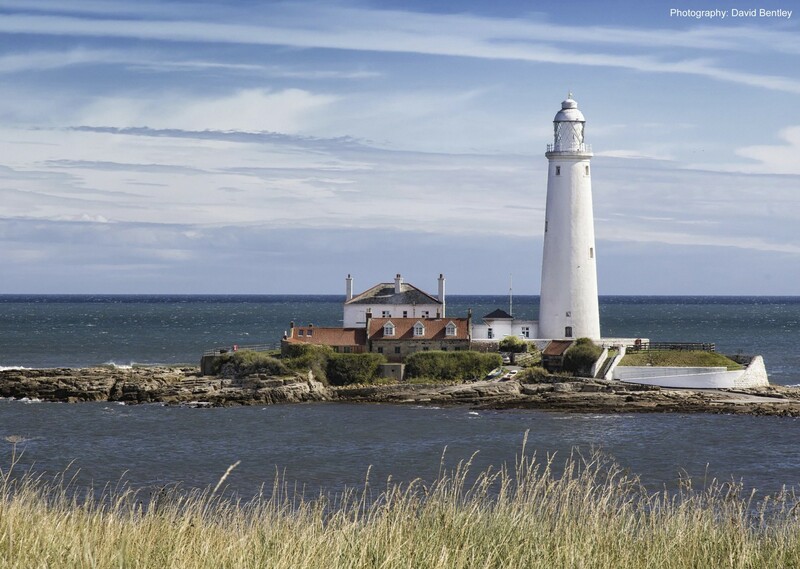 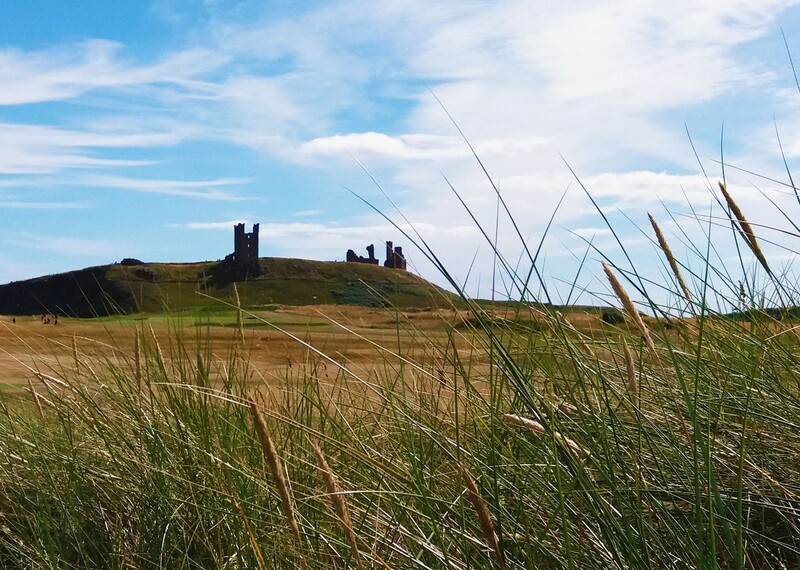 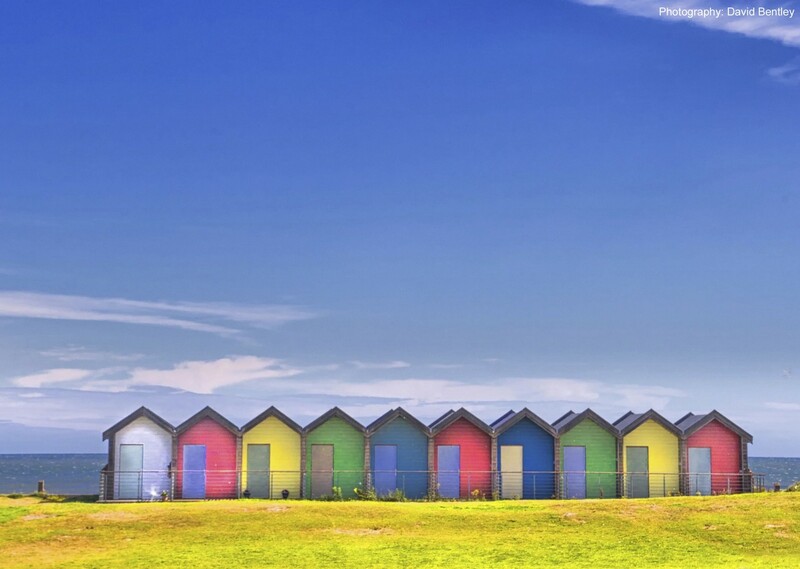 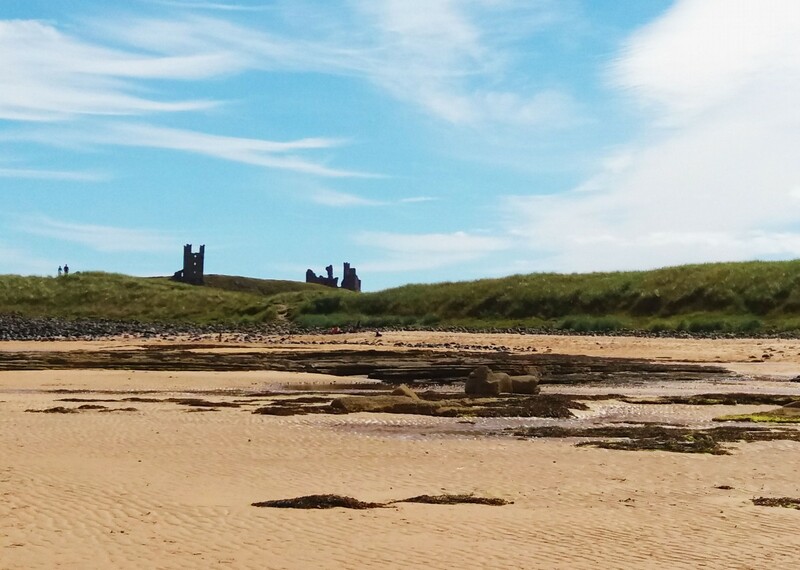 The next day, following the Coast and Castles route, you'll head up the dramatic and beautiful Northumberland Coast, with its long sandy beaches and spectacular castles. 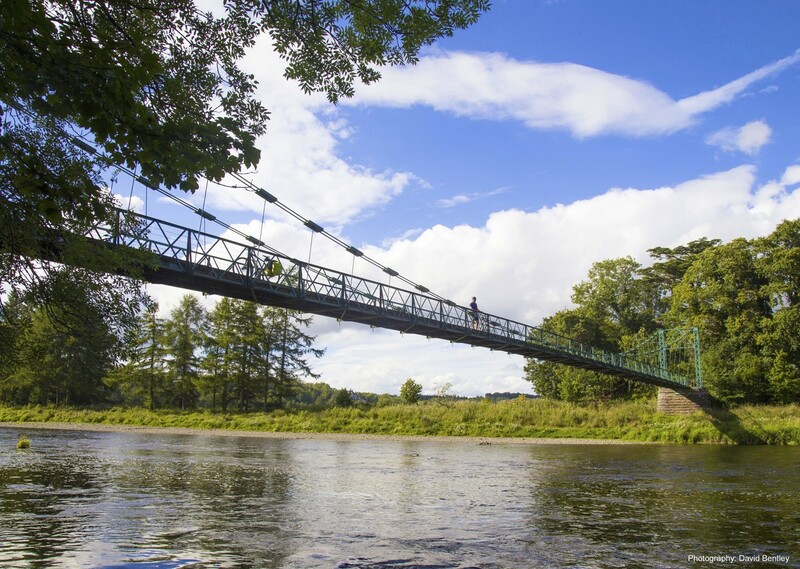 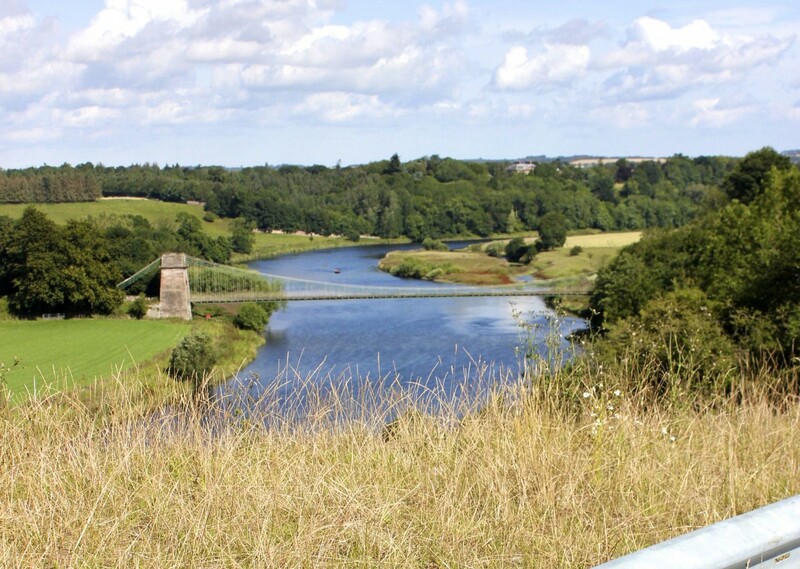 Over the next few days you'll make your way to the Scottish Border at Berwick-upon-Tweed, before heading inland up the majestic Tweed Valley to Innerleithen. 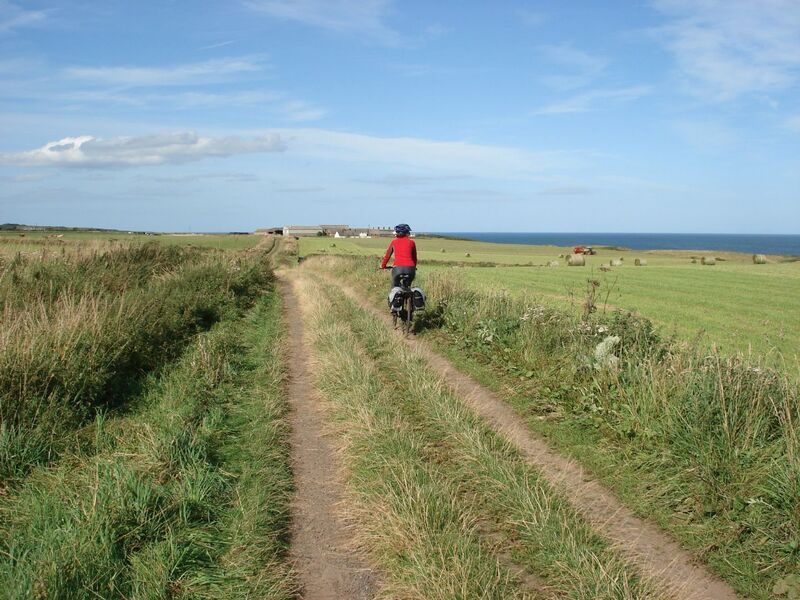 The final leg is through the Moorfoot Hills and into Edinburgh, and a great finish in Scotland's capital city. 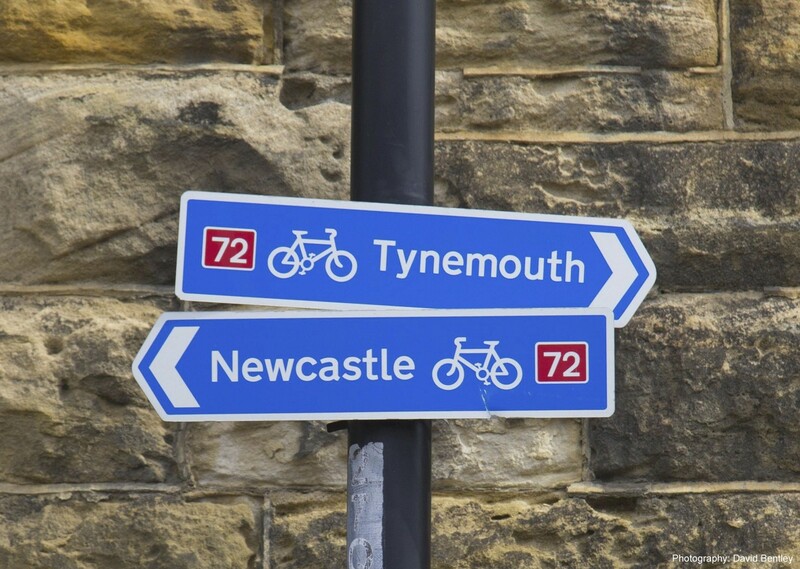 From Edinburgh, you'll be transferred back to Newcastle for your journey home. 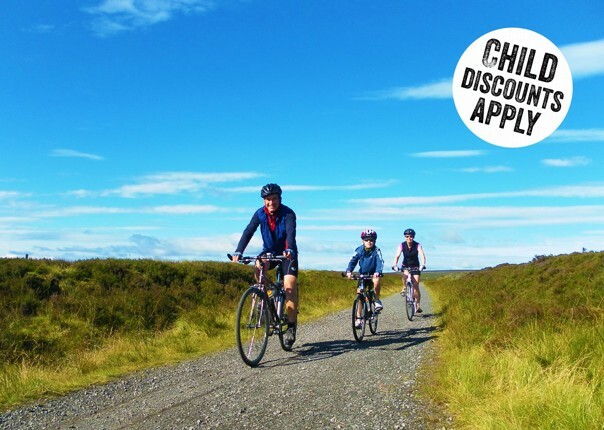 This is a fully supported cycling holiday, with all the benefits of a knowledgeable local guide in a support vehicle. 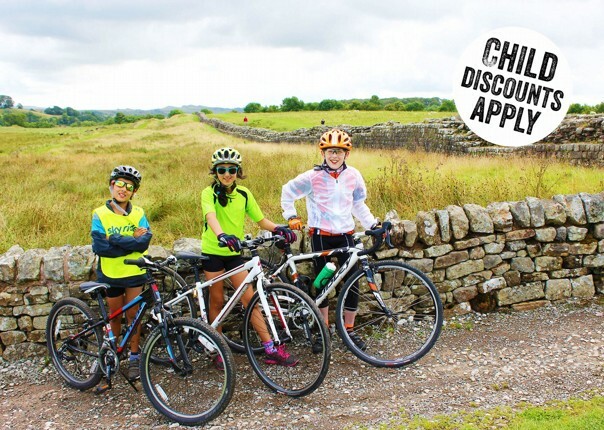 Why not make this into part of an extended adventure? 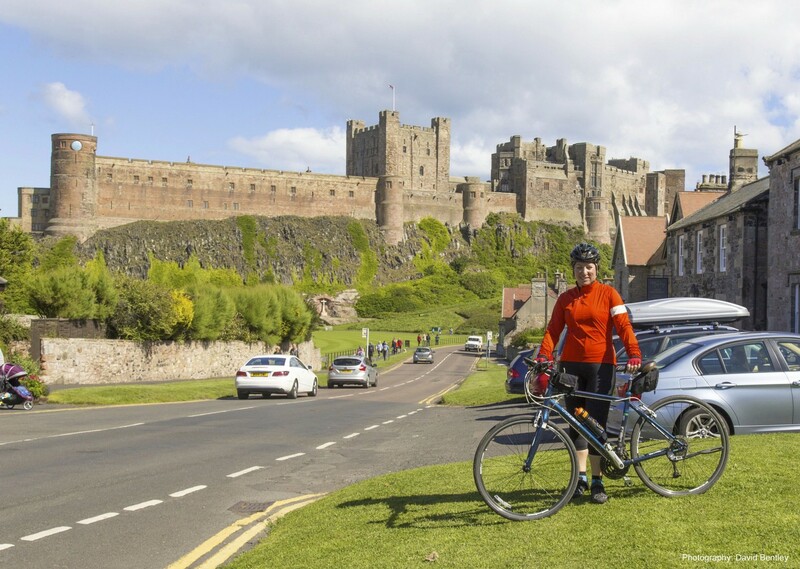 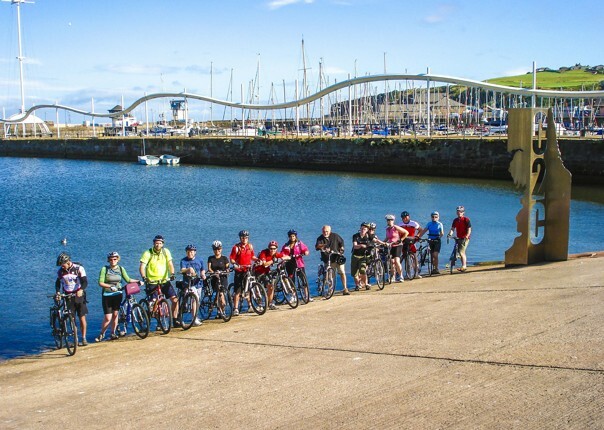 By combining this Coast and Castles route to the Coast to Coast route, you can ride across the country from Whitehaven to Newcastle, have a day of rest in Newcastle, and then continue on the Coast and Castles route to Edinburgh - all in a week of classic cycling! 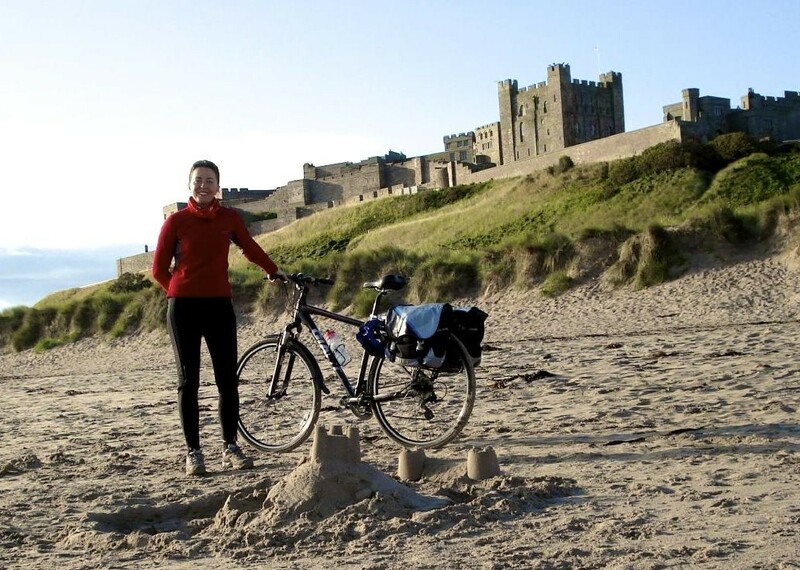 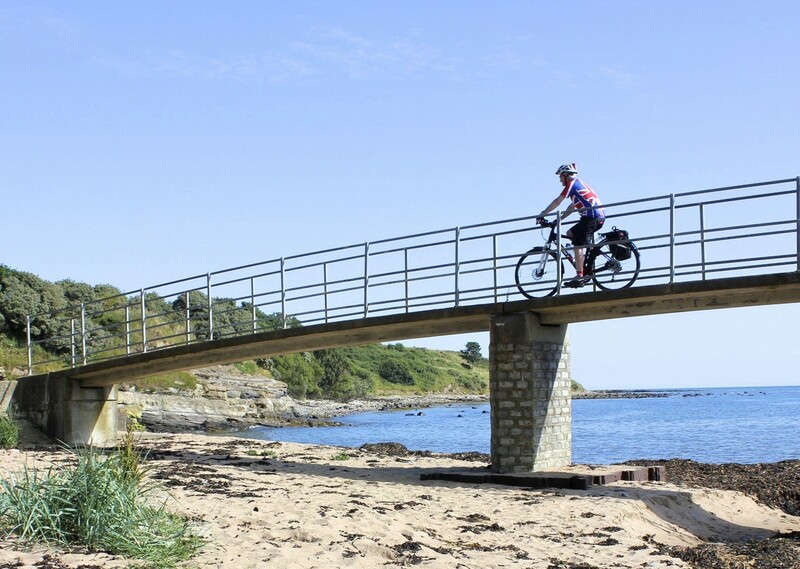 If you are planning to travel on this trip without children then you may be interested in our UK - Coast and Castles - Supported Cycling Holiday departing on 05/06/2019.